This Leeder 300 Sportiva is priced to sell !! It has a very spacious cockpit area for its size. Having a hardtop means the cockpit and helm seating areas stay a lot cooler in comparison to having soft top canvases that are found on many boats this size. 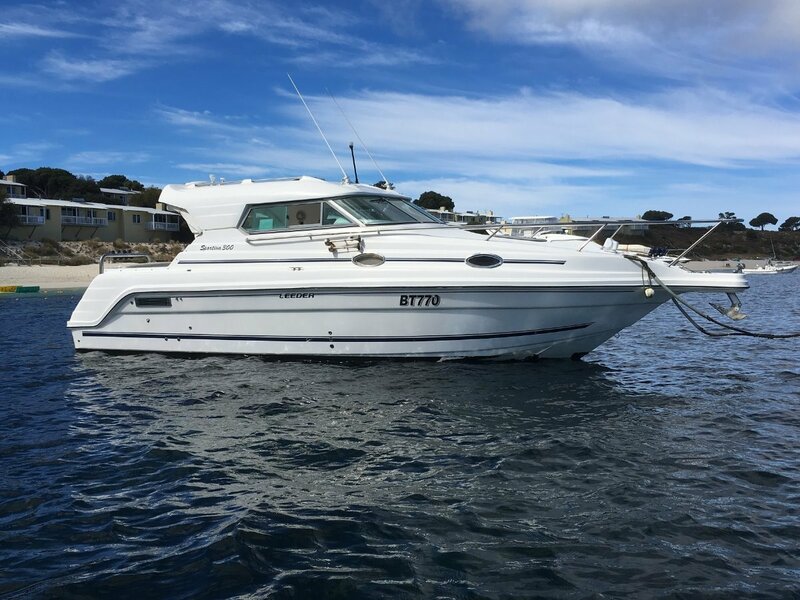 This vessel is perfect as a day boat or as an overnighter at Rottnest with accommodation for 4 adults in two double beds. There is good service history available on this vessel. Please call Ryan Polla on 0414 451 665 for more information or to arrange a viewing.